We are super excited to share with you all our September Release! On this happy day, we are launching 5 new designs of stamp sets. 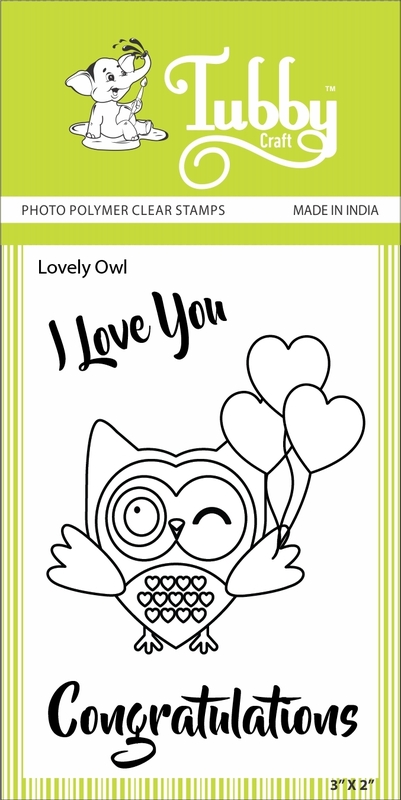 On your demand, we are launching layered floral stamp set, lovely owl, floral elements and two Diwali theme stamp set. So, lets not wait anymore and jump to the release! This stamp set from Tubby Craft contains 3-layer Camellia flower stamps which will help you to create superb flower arrangement in minutes. This set contains 3 different type of leaves which are so pretty that they can be used with or without the layered flowers. 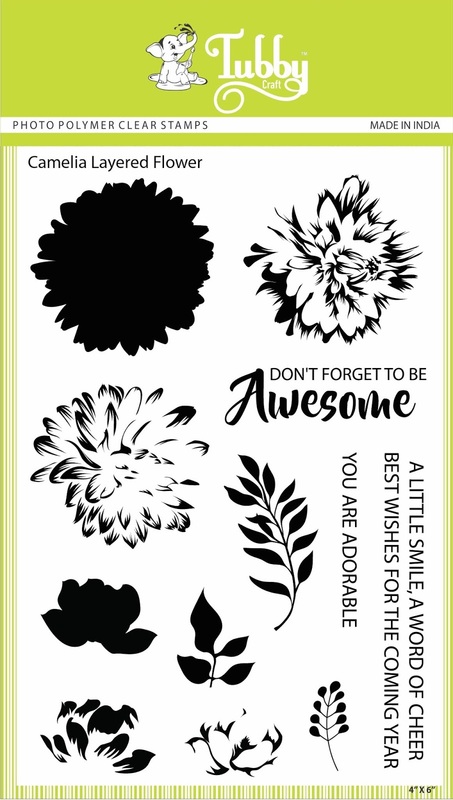 This stamp set also contains 3 sentiments which can be combined with Camellia layered flowers or any of other project or simply can be used on standalone basis. Each stamp set comes with a stamping guide for you to stamp with ease. *Please find stamping guide at the end of the blog. 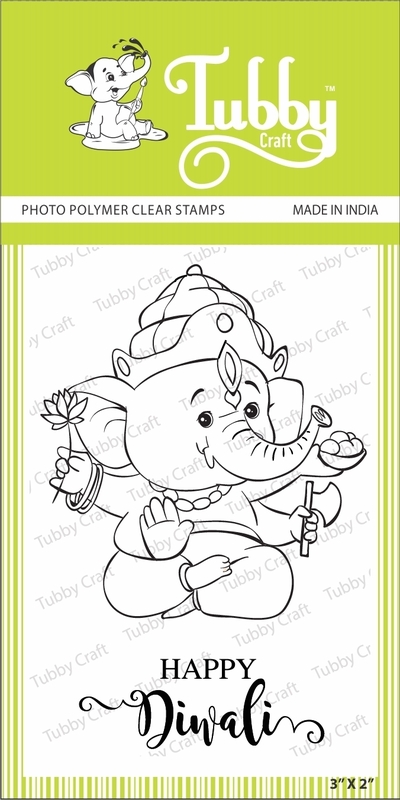 This stamp set from Tubby Craft contains multiple stamps for Diwali theme, which can also be used for sending any festive greetings. This stamp set is all in one as it contains everything you would need to create a Diwali Greeting. It contains just everything, from Diva to fireworks, from Rangoli to greetings. I also has small elements which are great for backgrounds. This stamp set contains 10 designs and 3 sentiments. These designs will look even great when stamped and coloured with Tubby Craft dye ink pads. This stamp set from Tubby Craft contains a heart melting Ganesha stamp which is perfect for any of your Diwali project. This stamp can also be used later anywhere be it for card or for invitations. 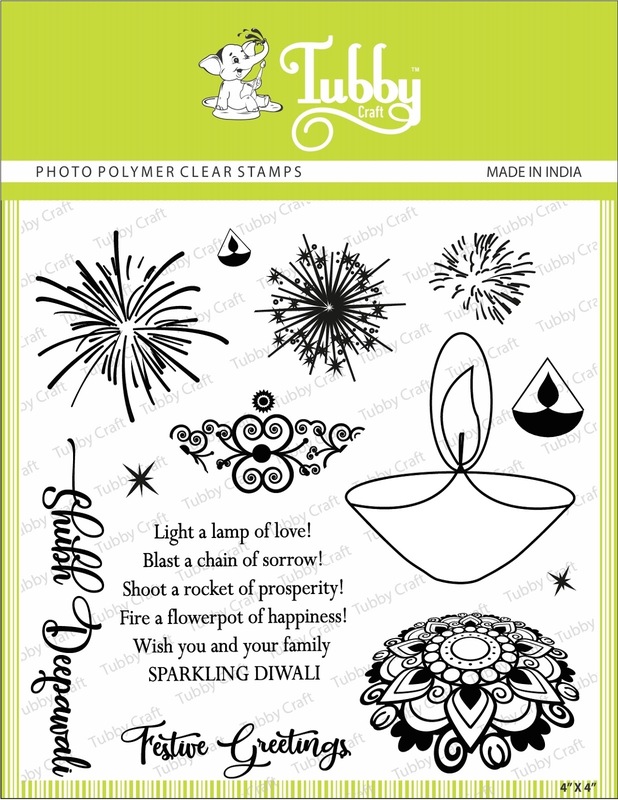 This stamp set also contains "Happy Diwali" sentiment to complement the Ganesha design, which can also be used on standalone basis to create any Diwali themed project. 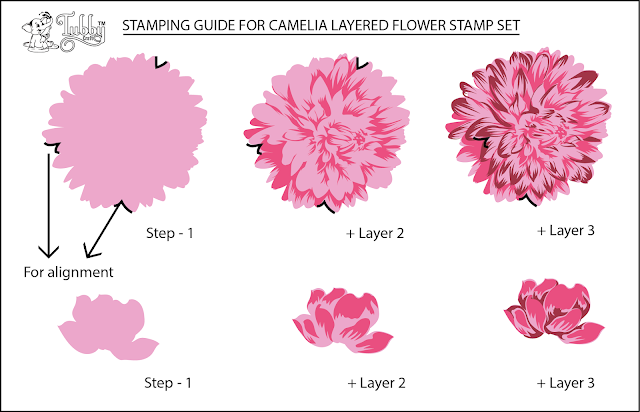 This stamp set from Tubby Craft will help you create a stunning floral project. 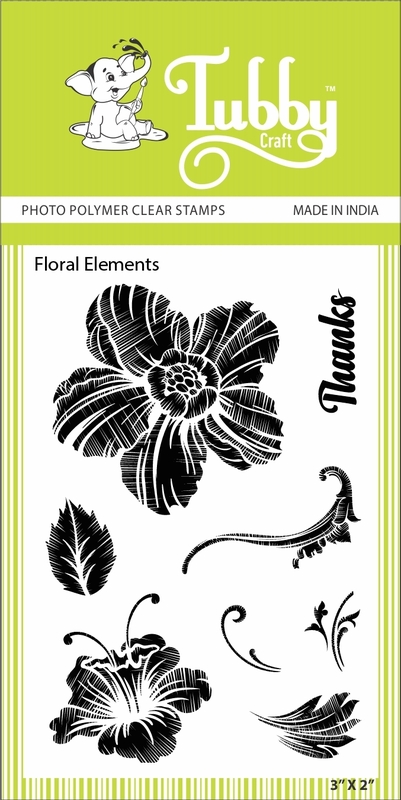 You can quickly create a background on your card or project using floral elements stamp set. 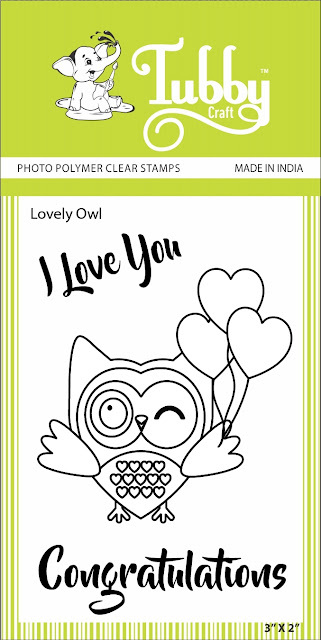 This stamp set from Tubby craft contains an adorable owl design with two sentiments which can be used for card making, scrapbooking or any mixed media projects. This little creature can boost up any of your project and can bring a smile on anybody's face. This owl is a joy to colour in any medium or simply stamp it in various colours using our dye ink pads. That's it for September Release. Stay tuned as we will be celebrating fall and Diwali season for coming months and our fabulous design team is working really hard to give some serious inspirations to you all. Follow the blog, facebook page, instagram handle and subscribe to our youtube channel to know more. 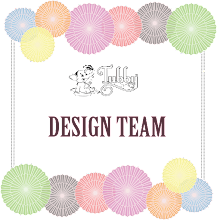 Share your creations with Tubby craft products in Tubby Craft Exhibit group on Facebook and get a chance to win and be featured on our Instagram and Facebook page. Wow! I can't off my eyes from each of the New release! Love the layered floral stamp and Diwali festive stamps most! Congratulations!